Because Google introduced Google Photos back at Google I/O as their only photo service going forward, they will begin shutting down all that once was Google+ Photos. 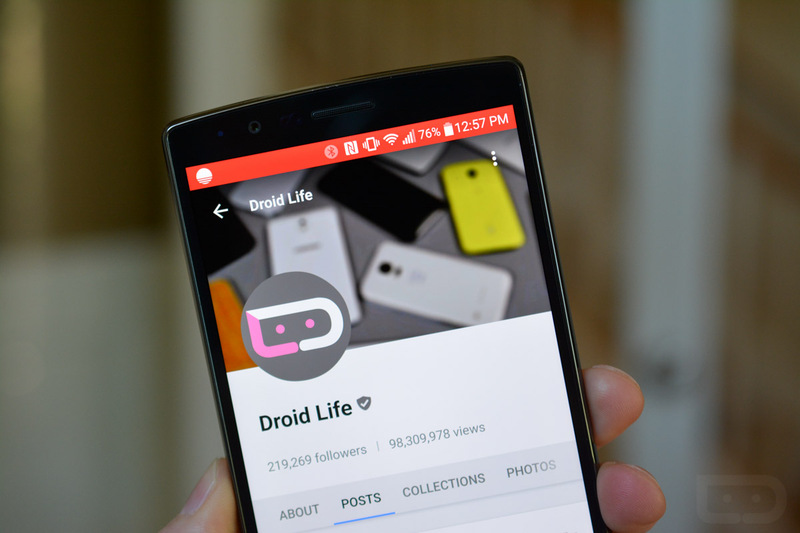 On August 1, Google will kill the Google+ Photos app on Android (web and iOS thereafter) and recommend that you install the new Google Photos app should you want to continue using Google’s photo service. Of course, even if you don’t switch over to Google Photos, all of your photos from Google+ Photos will live on the background until you decide to make the switch. What about the photos you shared through Hangouts or Blogger? They will apparently still exist through Picasa. Seriously, Picasa.